Bitten Episode 4 "Grief" Images! Bitten Episode 4 “Grief” Images! 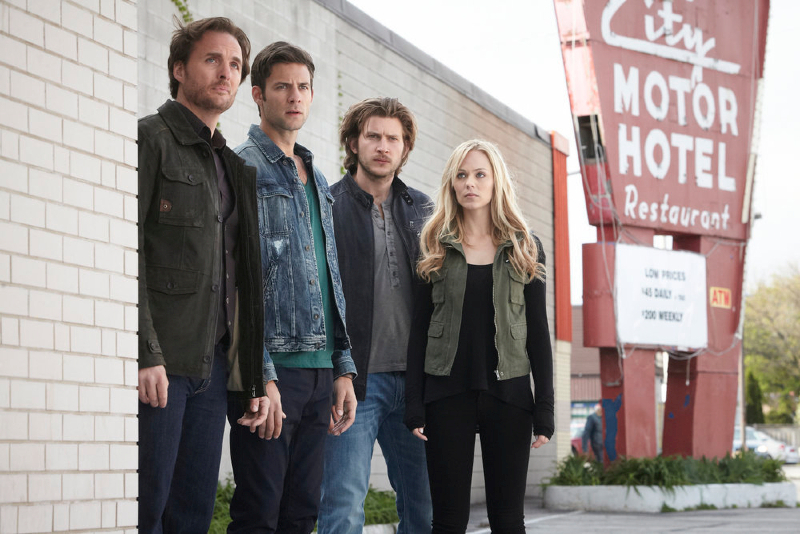 Syfy has released some images from the February 3 episode of Laura Vandervoort’s new werewolf TV show Bitten. Elena and Clay investigate why psychotic killers are being turned into werewolves, only to discover they are facing an organized plot against the Pack.